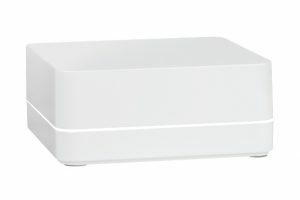 Company: Lutron Electronics Co., Inc.
Lutron’s RadioRA 2 and HomeWorks QS sophisticated home lighting and shading control systems are designed for ultimate, customizable control in any home. These systems now have cutting edge mobile app features to leverage the most innovative technologies. RadioRA® 2 and HomeWorks® QS systems will include cutting-edge mobile app features that leverage some of the most innovative technologies today. 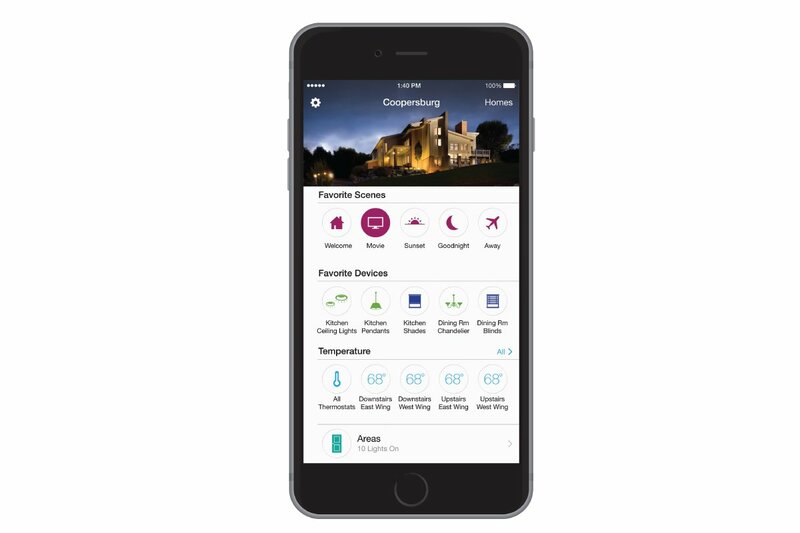 New features include geofencing and Apple® and Android™ widgets, taking the functionality of a connected home to the next level–with minimal cost and easy, seamless integration. 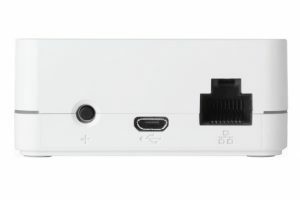 RadioRA 2 and HomeWorks QS are the first Lutron products to work with the unique, new cloud-based Lutron Connect Bridge hardware and the new Lutron Connect App, providing convenient home control from any iOS™ or Android smart phone or tablet. These enhancements give consumers the ability to transform their homes into smart and connected ones quickly, easily and affordably.